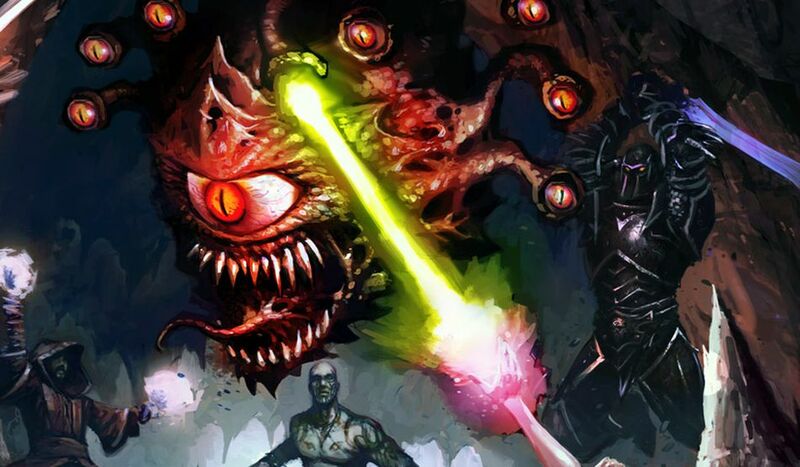 Skybound Games has announced expanded versions of classic Dungeons & Dragons RPGS from Beamdog will be released on consoles. Skybound Games has announced improved versions of classic Dungeons & Dragons RPGS from Beamdog that will be released on consoles. This year you can expect Baldur's Gate, Baldur's Gate 2, Baldur's Gate: Siege of Dragonspear, Icewind Dale, Planescape: Torment and Neverwinter Nights to get to PlayStation 4, Switch and Xbox One. will be released digitally and in retail sales. More details about what to expect with the coming releases will be announced in the coming months. For now, just be excited about it. We are at least even though we have played the most on PC already. Sometimes we include links to online stores. If you click on one and make a purchase, we can get a small commission. For more information, go here.